The Amazing Race Wollongong is back this year for an action-packed day, uniting local businesses with the community. Just like in the Amazing Race seen on TV, teams will be challenged with clues, problems and the pressure of time. Teams will race from check point to check point experiencing tasks and activities that will challenge and entertain. We are keeping you in suspense for now but you know it’s going to be fun! 1.00pm – 4.00pm The Amazing Race! The Amazing Race in past years and significantly in 2017 was a huge success. Providing a fun afternoon for teams, showcasing sponsors and local businesses, whilst raising over $30,000 for charity. The event has a vast Social Media reach. The event provides corporate networking opportunities. The Novotel Northbeach work in partnership with all Sponsors of the event. The Race is run during work hours, so it will appeal to businesses looking to network or team build. The Race showcases local Wollongong businesses and locations. The event provides great exposure for businesses. The event provides great exposure corporate teams. The event provides great exposure for checkpoint sponsors. 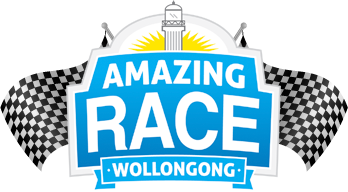 The Amazing Race has been run 7 times in 8 years and is a significant event in Wollongong’s Business and Event Calendar. The Race raises much needed funds for Charity. With 100% of funds raised going directly to these charities. The Amazing Race 2018 sponsorship packages have been designed so that there is an opportunity for sponsorship at four different levels. Our prizes for this years race are still being sourced but here is a sneak peek at the prizes and auction items from last years events. Teams consist of 4 members, register your team today! You can fill out your team members now, or later when managing your team account. Tick if this a Student Team registation? 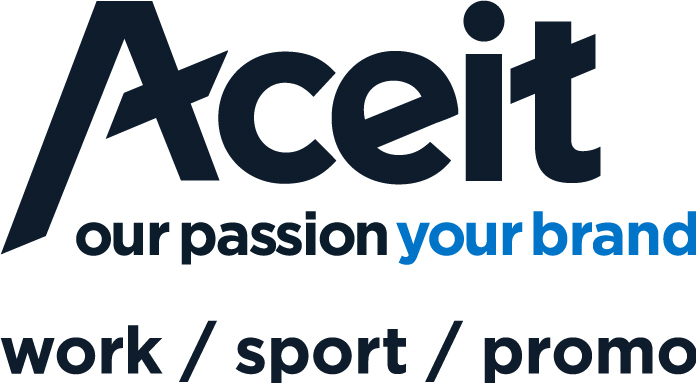 You'll receive an email shortly after registration with information and instructions on completing your team profile, adjusting targets, about your team and optional member photos. Thank you, your registration has been received! Check your email. There was an issue processing your registration - please try again. We're excited to be involved in the Amazing Race Wollongong 2018. We're in it to win!. Help our team by donating a Group Team Donation or to one of our team members below. We are four Guest Service Agents from the front desk of the Novotel Northbeach, donate and check in with us so you can check us out when we win! Please contact us via the form below , or alternatively give us a call. Thank you, your email has been received! There was an issue processing your email - please try again. Copyright 2019 Amazing Race Wollongong. All Rights Reserved. All online donations are processed securely via Paypal.